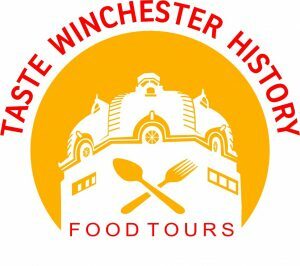 Explore Old Town Winchester during a unique walking food tour! You’ll be introduced to restaurant owners, sample fun dishes, and learn about the history and architecture of Winchester along the way. Come feel like a Winchester insider!